LIVE: Last updated on Nov. 18, 2018 at 12:54 p.m. Ten alumni and former students are running for seats in both congressional chambers Tuesday. Stay tuned for live updates about the outcomes of the races, and check out more information about the candidates here. The Hatchet is using the Associated Press’ official vote tally to update vote shares and denote winners and losers. 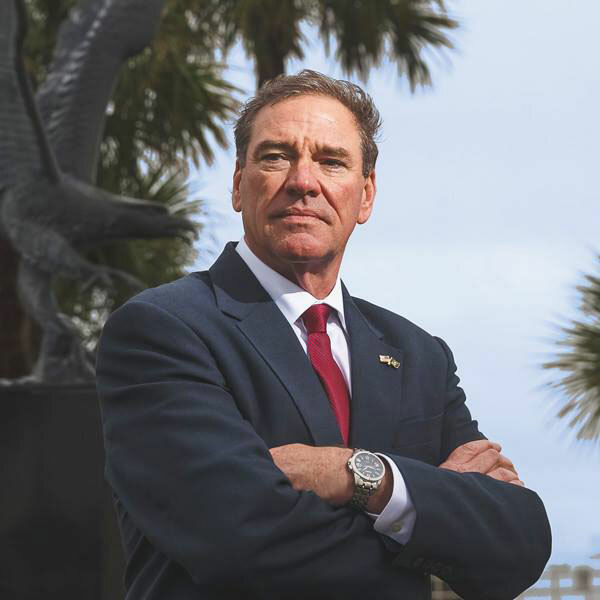 Rep. Neal Dunn, R-Fla., is running for re-election in Florida’s 2nd District against Former Leon County Commissioner Bob Rackleff, a Democrat. Dunn, who has held his seat since last year, graduated from GW in 1979 with a doctorate in medicine. 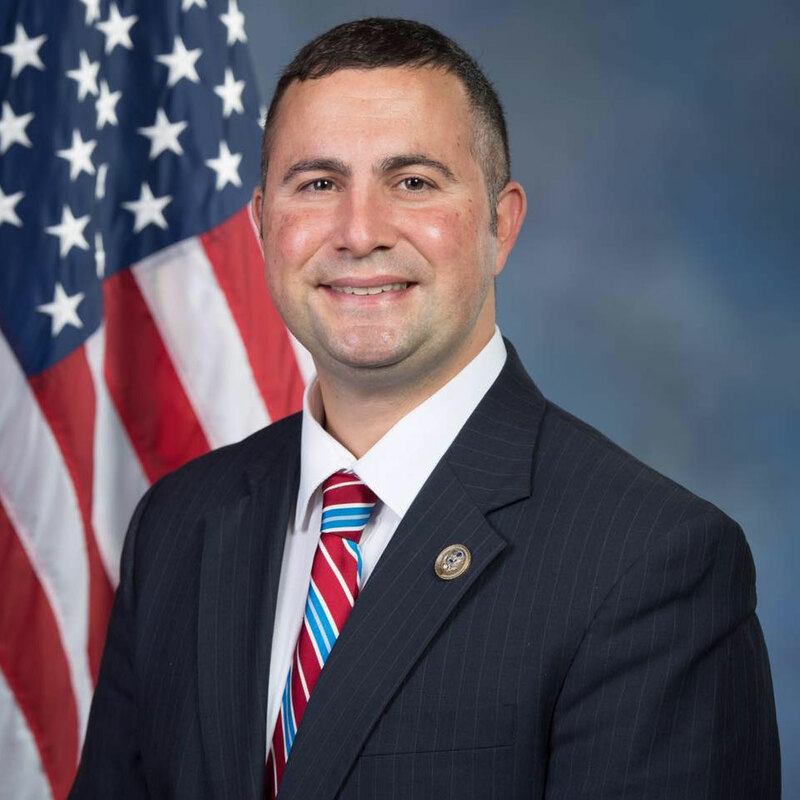 Rep. Darren Soto, D-Fla., is running for re-election against U.S. Navy veteran Wayne Liebnitzky, a Republican, in Florida’s 9th District. Soto, who has represented the district since January 2017, graduated from the law school in 2004. 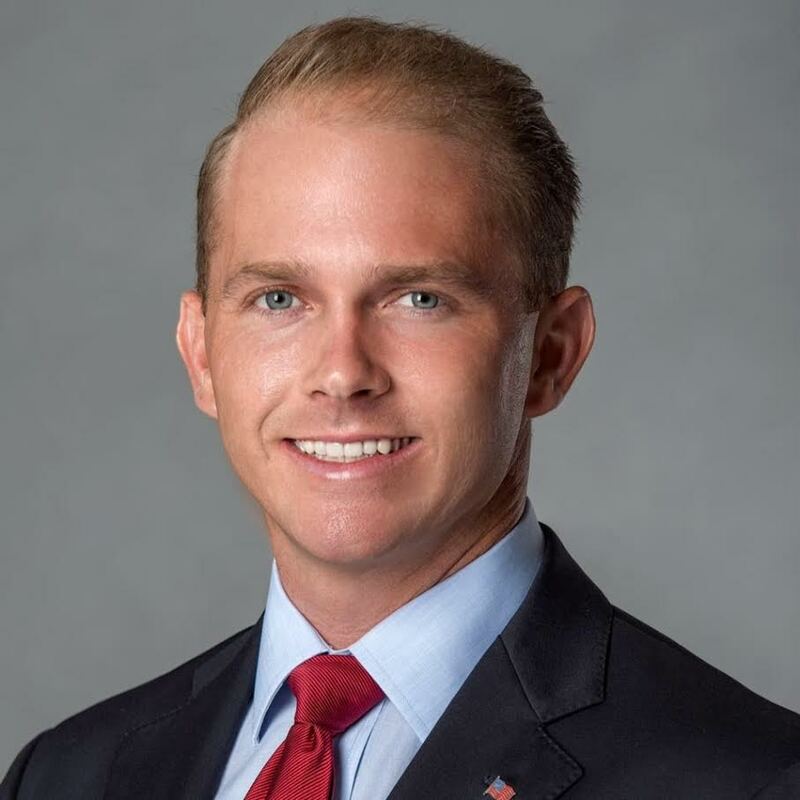 Republican William Timmons, is facing former higher education administrator Brandon Brown, a Democrat, in South Carolina’s 4th District. 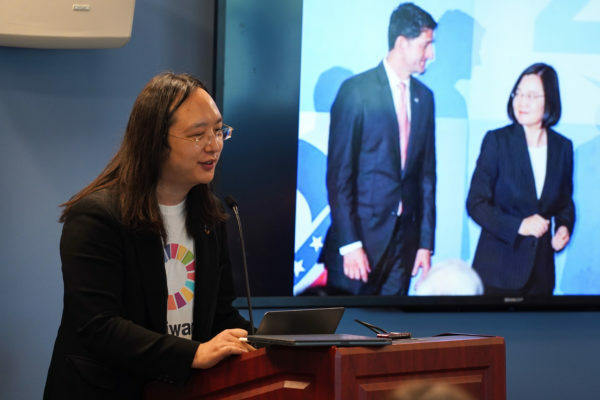 Timmons earned a bachelor’s degree in international affairs and political science from GW in 2006. 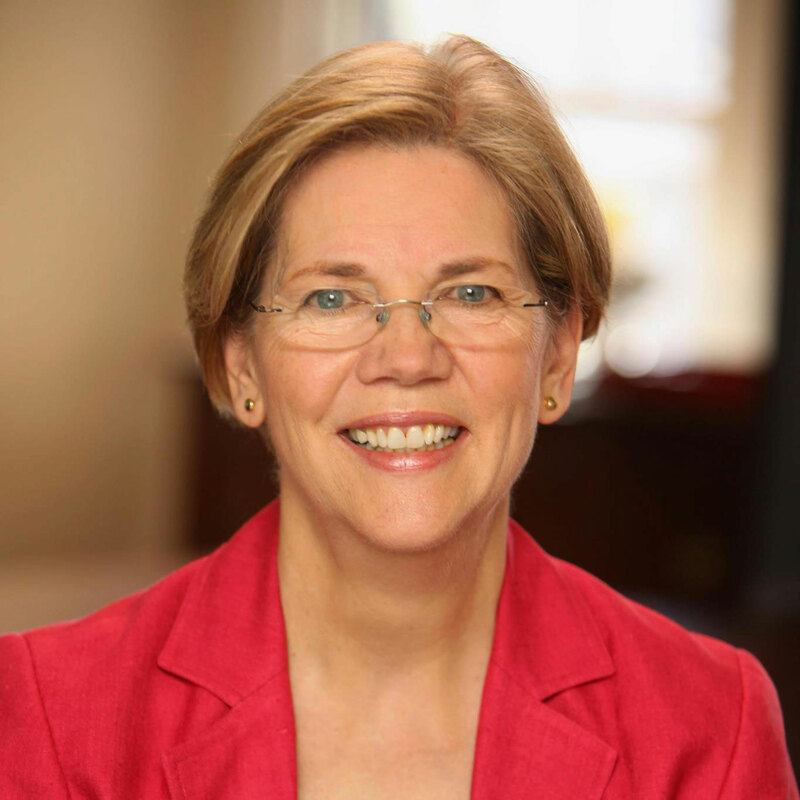 Sen. Elizabeth Warren, D-Mass., is running for re-election against Republican Geoff Diehl Soto, a state representative for the 7th Plymouth District. 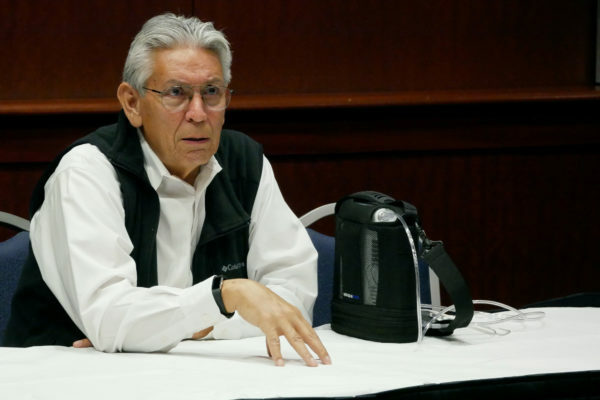 Warren attended GW for two years – from 1966 to 1968 – and pursued a bachelor’s degree in speech pathology. 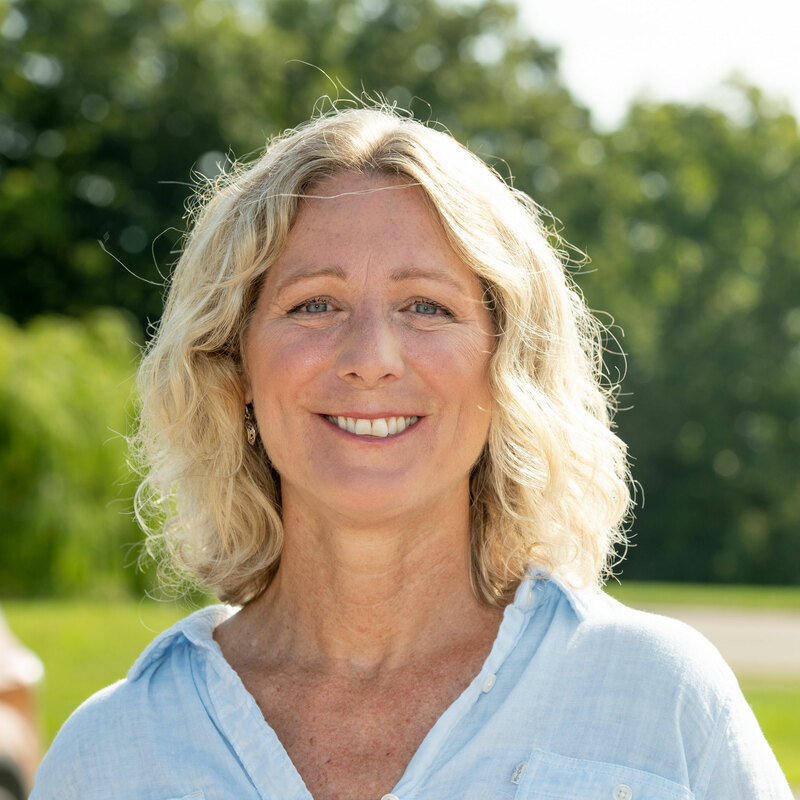 Gretchen Driskell, a Democrat looking to unseat incumbent Rep. Tim Walberg, R-Mich., is running in Michigan’s 7th District. Driskell graduated from GW in 1987 with a Master of Business Administration. 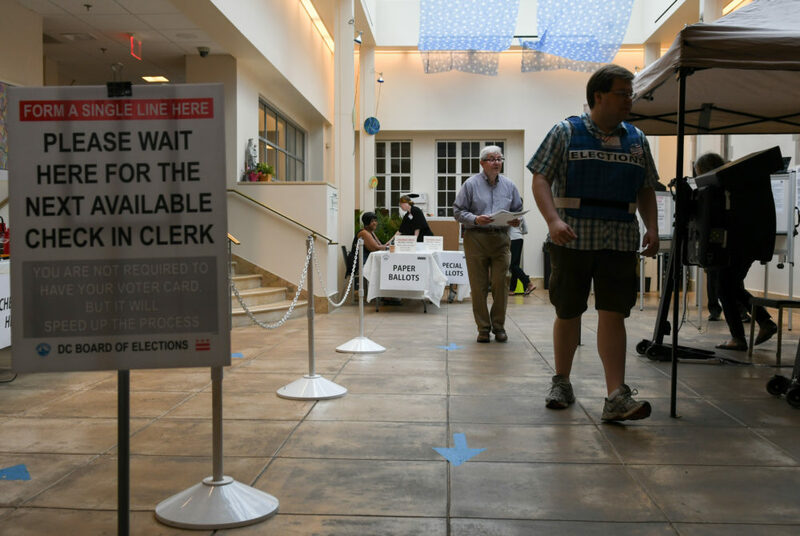 Democrat Susan Wild is facing Republican Marty Nothstein, the chairman of the Board of Commissioners of Lehigh County, in a race for Pennsylvania’s 7th District. Wild graduated from the law school in 1982. 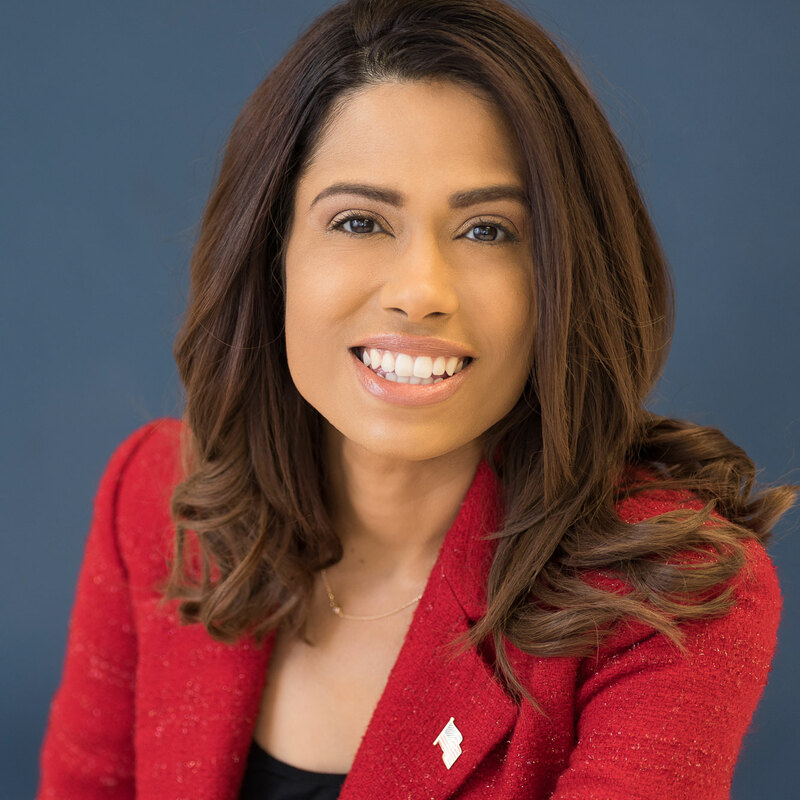 Tatiana Matta, a Democrat running to represent California’s 23rd District, is challenging House Majority Leader Kevin McCarthy. Matta graduated from the University about six months ago, earning a master’s degree in strategic public reations. 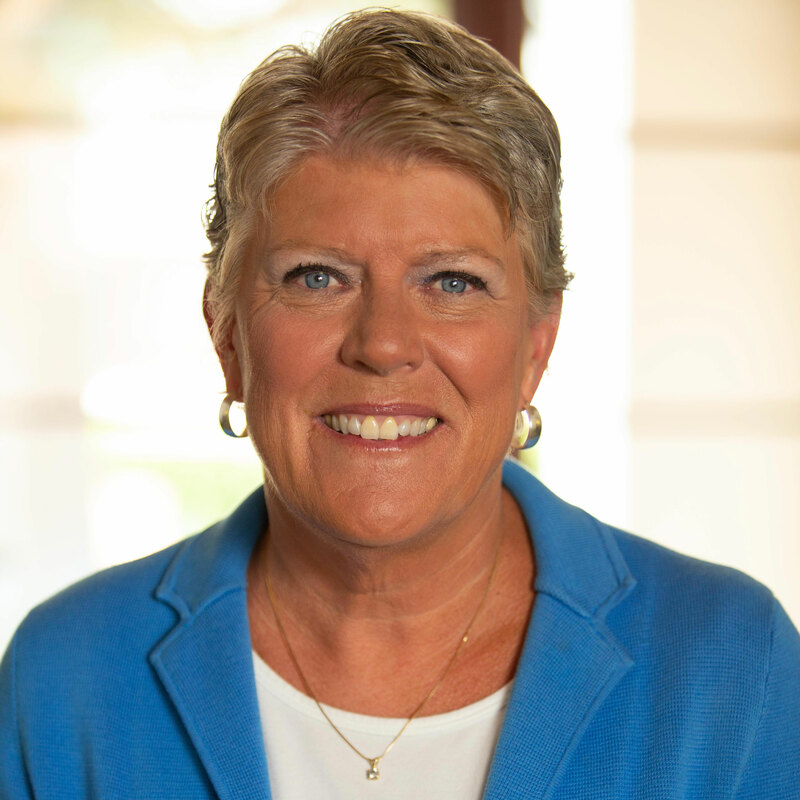 Rep. Julia Brownley, D-Calif., has represented California’s 26th District since 2013. 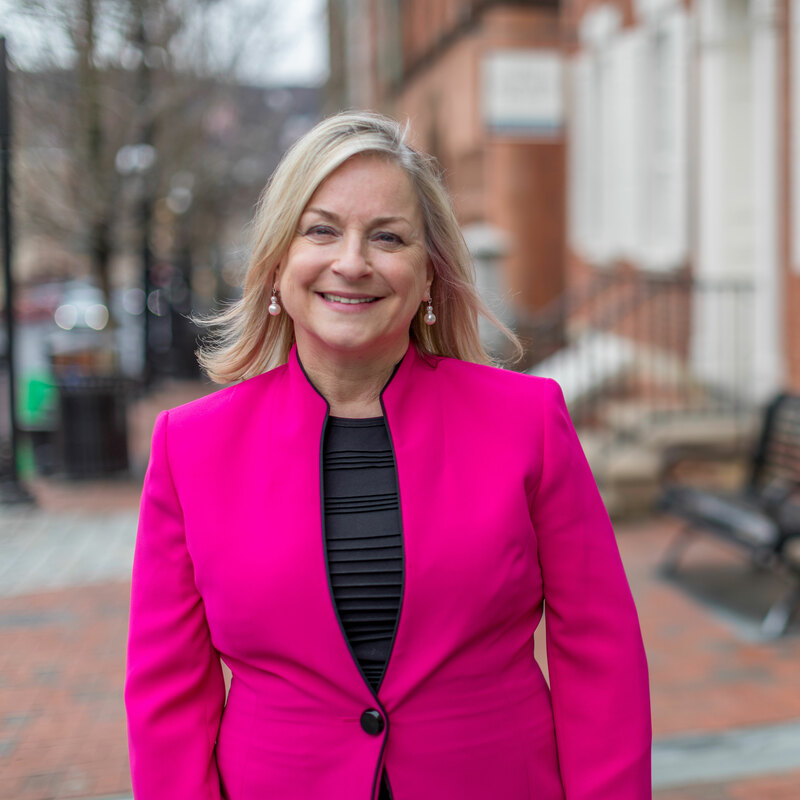 Brownley, who earned a bachelor’s degree in political science from GW in 1975, is running for re-election against former soap opera actor and model Antonio Sabato Jr., a Republican. 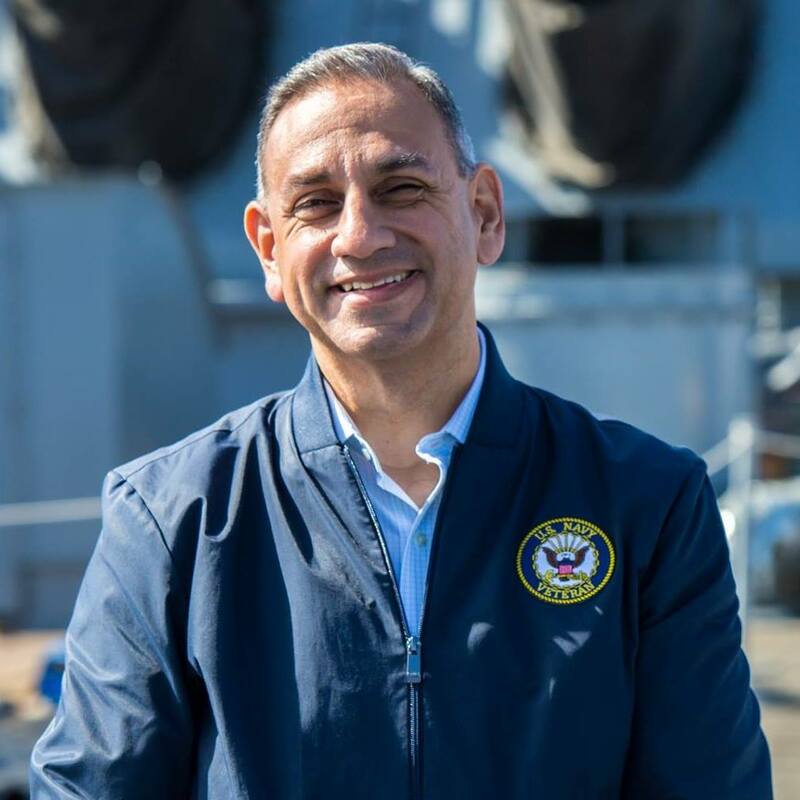 Gilbert Cisneros, a Democrat running to represent California’s 39th District, is facing Republican California State Assemblywoman Young Kim. Cisneros graduated from GW in 1994 with a bachelor’s degree in political science, and he is the namesake of the Cisneros Hispanic Leadership Institute. Morgan Murtaugh, a Republican running in California’s 53rd District, is looking to unseat Rep. Susan Davis. 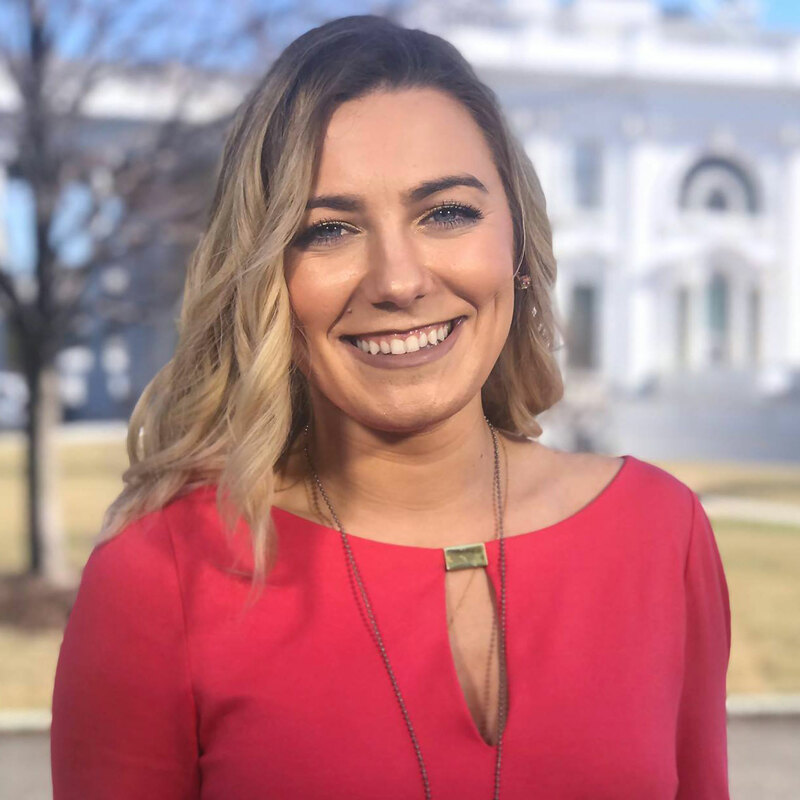 Murtaugh, who graduated from the University in 2015 with a bachelor’s degree in political communication, is the youngest woman running for Congress this year.